This shot from Grassy Waters Preserve was inspired by Clyde Butcher, a well known black and white photographer who shoots landscapes. I know my photo isn’t black and white, b&w isn’t my thing, but the subject is what I was referring to. 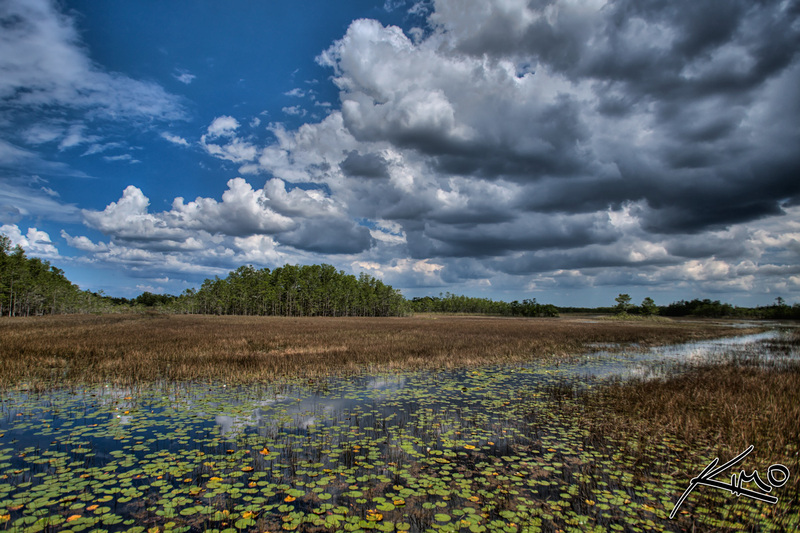 Clyde Butcher is also well known for is beautiful shots of the everglades. The everglades as he states is chaotic and as an artist I understand exactly what he means. Won’t get into detail about it, since I have 80 plus posts to get done, but go to the everglades or any wetland and you’ll understand.